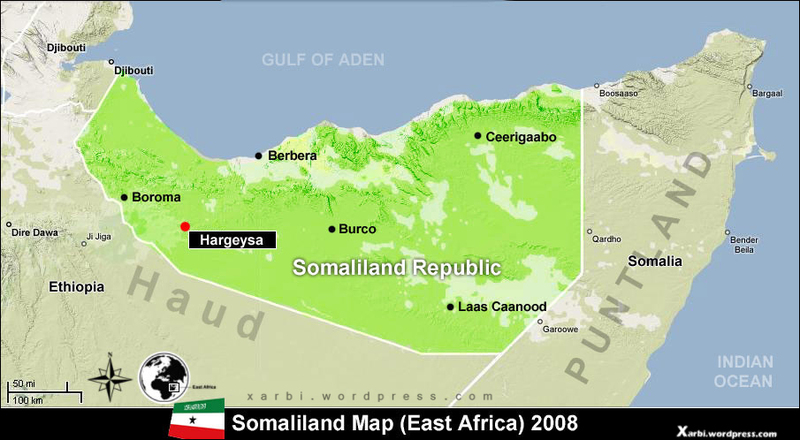 (Daily Nation )- Kenya has a big role to play in Somaliland's economic development if local investors venture in the Horn of Africa nation. Somaliland's Foreign Affairs and International Co-operation Minister Yasin Mohammed Hiir has encouraged Kenyan investors to take advantage of the investment opportunities in his country. "Come and work with us in building the great nation of Somaliland, we have so many opportunities," Mr Hiir said as he addressed Somaliland Investment Conference in Nairobi on Friday. "Kenya and Somaliand share so much in common. We have a historical bond that needs to be nurtured so as to empower our people through trade and investment," said Mr Hiir. "While Kenya is advanced in many aspects in this region, Somaliand imports nearly everything. It beats logic that we import what it can get from Kenya from as far as South America," he said. He said Kenya and Somaliand should reinforce their pursuit for mutual interests on the basis of shared vision and common values. "We need to expand cross-border trade and investments between the two countries for mutual gain," he said. "The large number of Kenyans who are working and living in Somaliand is a proof of our good hospitality, we can increase prosperity for our citizens through enhanced trade," said the minister. "Our diplomatic and trade missions are tasked with identifying, facilitating and supporting new and prospective business and investment opportunities by providing critical information and efficient consular services," he said. "The increasing interest in investment prospects in various sectors in Somaliand and the upturn in fortunes such as tripartite investment in expanding the Berbera Port, the multi-million-dollar investments such as the Coca-Cola plant, fibre optic cable and the exploration works by international oil and gas companies show that Somaliand is becoming attractive to foreign investors," he said. The minister said Somaliand diplomatic missions would provide strategic guidance to Kenyan investors. The Somaliand Investment Forum was meant to showcase the investment opportunities available in the country to Kenyan investors. "Our fore fathers who fought for freedom had a vision to see us trading and working together. If we are going to achieve that dream, we must make the continental free trade agreement operational," said Mr Mureu. Somaliand envoy to Kenya Mr Omar Bashe said Kenya must tap into the opportunities available in his country. He said it was unfortunate that there were no direct flights from Nairobi to Hargeisa, Somaliand. He added that Kenya could export so much to Somaliand.